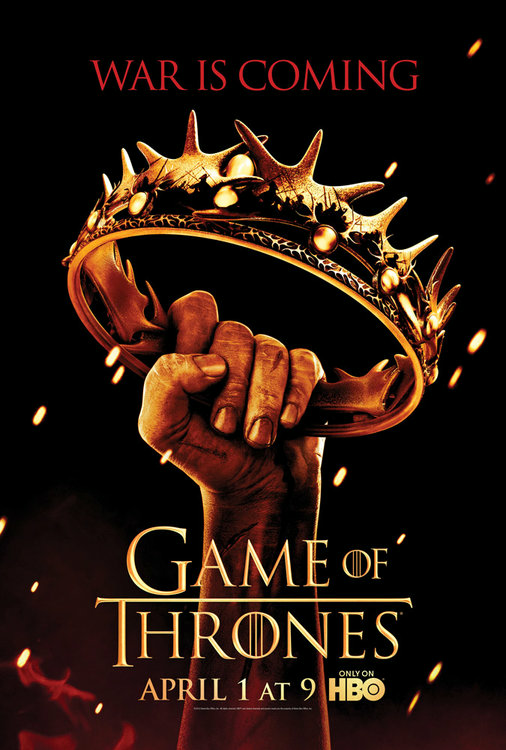 Game Of Thrones - Season 2: Game of Thrones is based on based on the bestselling book series by George RR Martin. The Seven Kingdoms are at war, with the King in the North, Robb Stark, fighting to win independence for his people and those of the Riverlands. With winter fast approaching, the coveted Iron Throne is occupied by the cruel Joffrey, counseled by his conniving mother Cersei and uncle Tyrion. In the distant north, the Night';;s Watch has mounted an expedition beyond the Wall, searching for missing rangers and investigating rumors of wildlings gathering in the mountains.